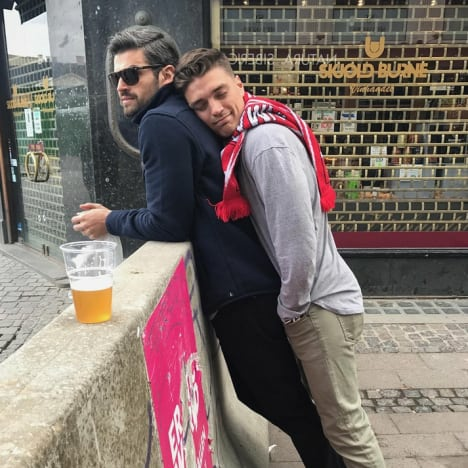 The Bachelorette Ending: Accidentally Spoiled by Dean Unglert? This might be old news to those of you who follow The Bachelorette spoilers, but to most fans of the series, any hint of a spoiler is a huge deal. Remember our heartbreak when Rachel Lindsay bid farewell to Dean Unglert, who totally should have made it to the show’s very end? In a recent interview, it sounds like Dean Unglert, precious cinnamon roll that he is, may have accidentally spilled the beans about the finale. 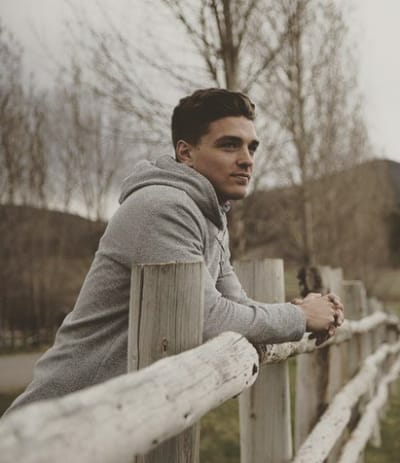 In an interview that reminds us all that Dean Unglert is probably not going to be the next Bachelor (because the world is a cruel, cruel place and life is torment and we will all succumb to entropy), Dean Unglert let something slip. Because he talks about who he thinks should be the next guy to star on The Bachelor … and possibly reveals Rachel’s ultimate decision. You can’t star on The Bachelor after winning The Bachelorette. 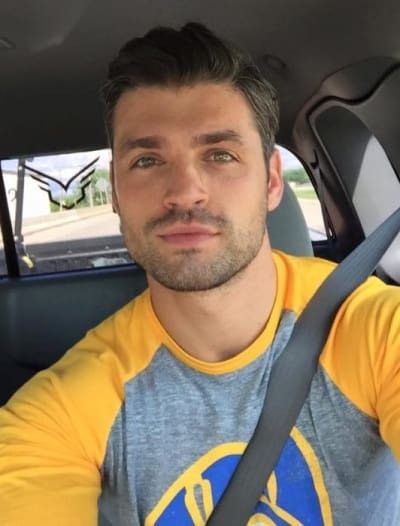 Because, if Peter Kraus wins The Bachelorette in two weeks’ time, that would mean that he is Rachel Lindsay’s fiance. 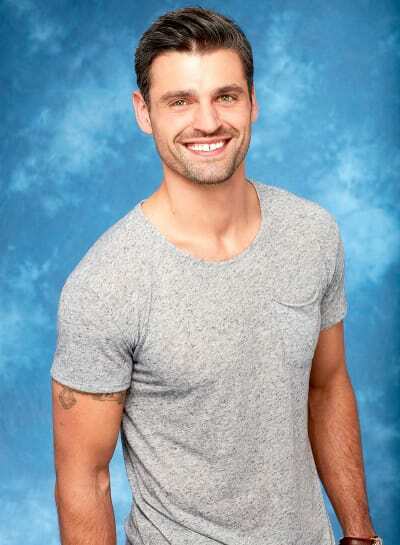 A man who, therefore, has no business looking for another, different fiancee unless they’re doing a polyamorous approach to the Bachelor Nation. This would seem to imply that Dean knows that Peter Kraus doesn’t win. Bless him, he tries to cover for it. He surely knows that it isn’t. Now, we’re firm believers that Dean Unglert has done nothing wrong, ever, in his life. So we’re not going to be mad at him for “spoiling” this. Peter Kraus and Dean referred to each other as their best friend. They had an epic bromance on that show and we hope that it’s made them friends for life. It’s a little hard to see Dean not knowing if Peter is engaged. Peter should win The Bachelorette, as we’ve said before. But we already know that Peter wouldn’t make it, thanks to this summer’s Bachelor in Paradise shenanigans. 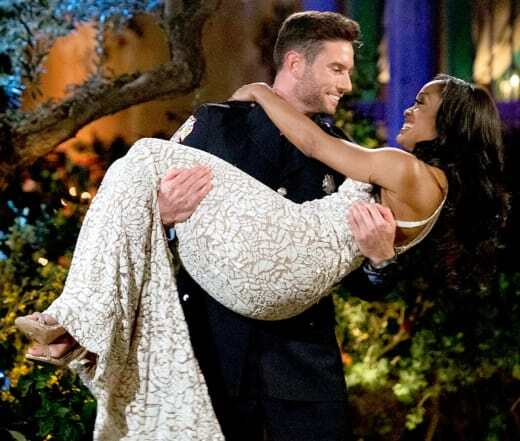 Because if Peter Kraus had gotten engaged to Rachel Lindsay, they wouldn’t have sent him to Bachelor in Paradise. Dean doesn’t need to have any special knowledge, or even to have kept up with where his very good friend was or was not spotted, to have made this slip. Maybe he just never wanted to imagine that he and his good friend would get torn apart by a woman. And, by the way, it looks like Dean and Peter are both on Bachelor in Paradise together. We’re so glad that they’re going to get to hang out on camera some more, you know? Hopefully, this time, they won’t both be pursuing the same girl. Like we said, Rachel Lindsay should have picked Peter Kraus. But, you know, her loss will be someone else’s gain. And if Peter doesn’t get snatched up on Bachelor in Paradise. Maybe he will be the next Bachelor on The Bachelor. And have Dean cheering him on the whole time. Ashley Salazar, 16 & Pregnant Star, Welcomes Second Child! Previous story Robert Pattinson: ENGAGED to FKA Twigs!! !